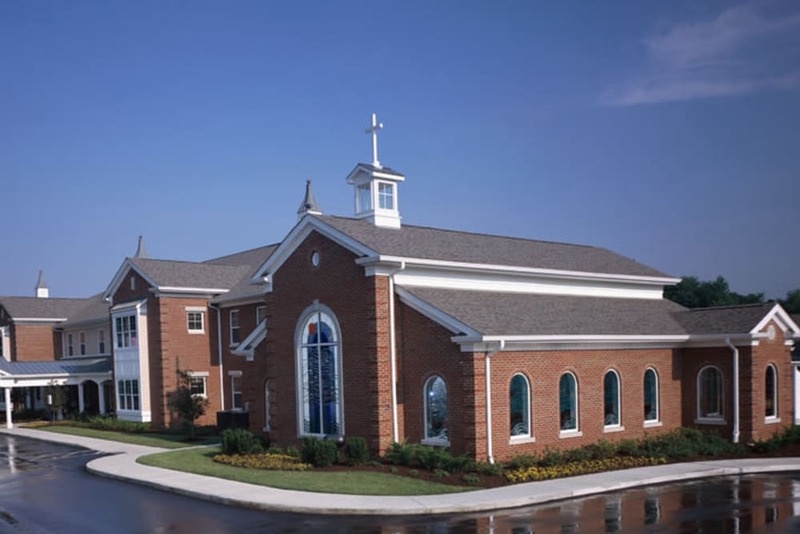 Discover the ease of senior living at Franciscan Health Care Center in South Louisville, KY. Home to the oldest steamboat in operation, the Belle of Louisville, and the famous Churchill Downs, Louisville is the largest city in Kentucky, so you’ll never want for things fun things to do. At Franciscan Health Care Center, we offer a wide variety of care levels to ensure that you live comfortably. 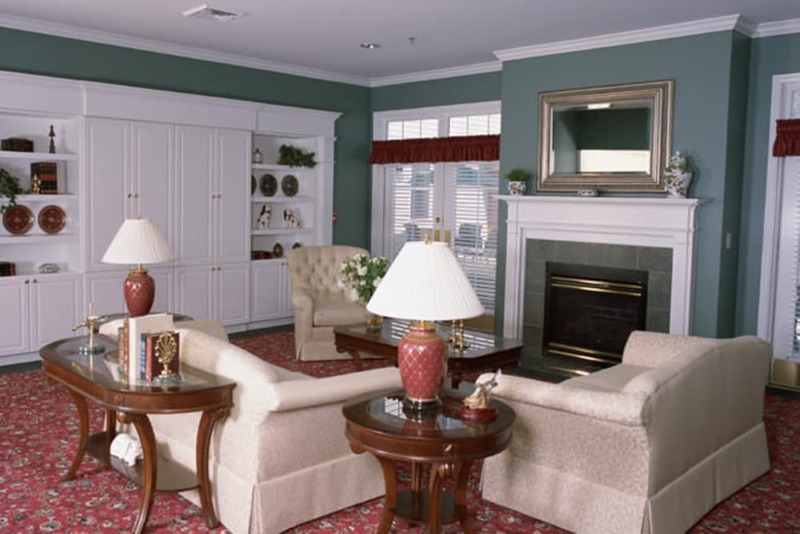 Our community offers Assisted Living and Short-Term Care services, as well as Skilled Nursing. 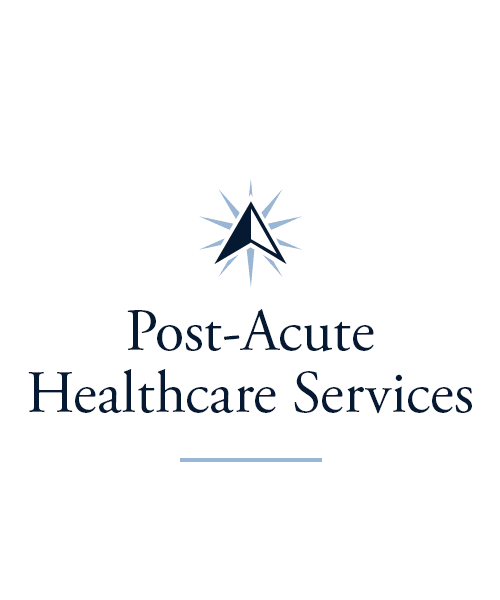 This allows you to choose the care level that suits you or your loved one perfectly. Our dedicated and caring staff are here 24 hours a day, 7 days a week, and they’re always ready to serve you. 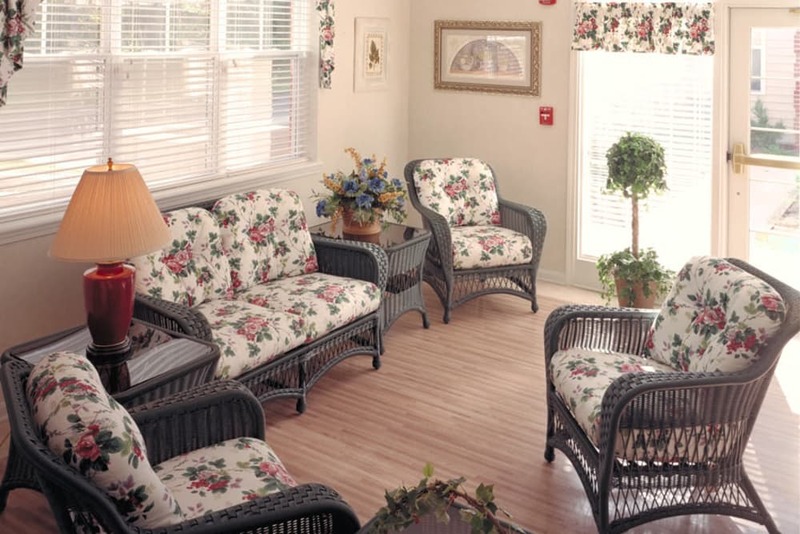 Conveniently situated in Louisville’s Newburg neighborhood, our senior living community features an array of care levels and options to ensure your total comfort and peace of mind. 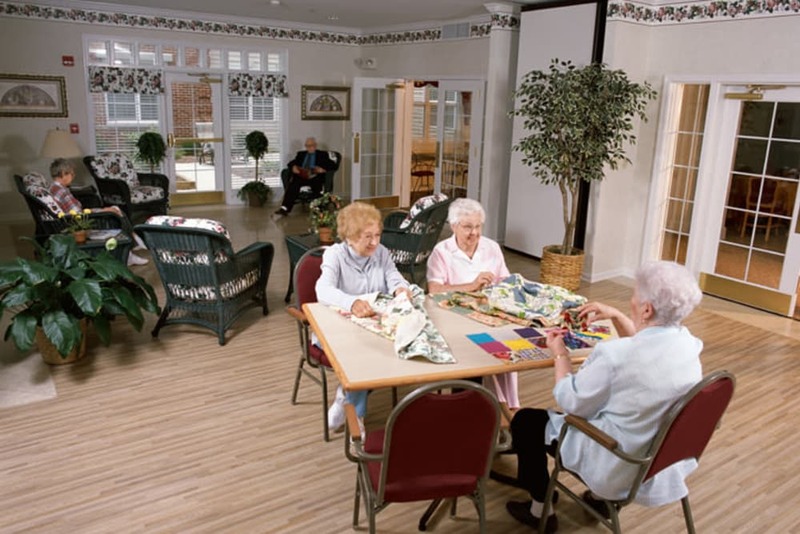 We understand that each of our residents has different needs, and that those needs can change over time. That’s why, at Franciscan Health Care Center, we make it a priority to have regular check-ins with our residents and their families to determine the level of care needed at any given time. 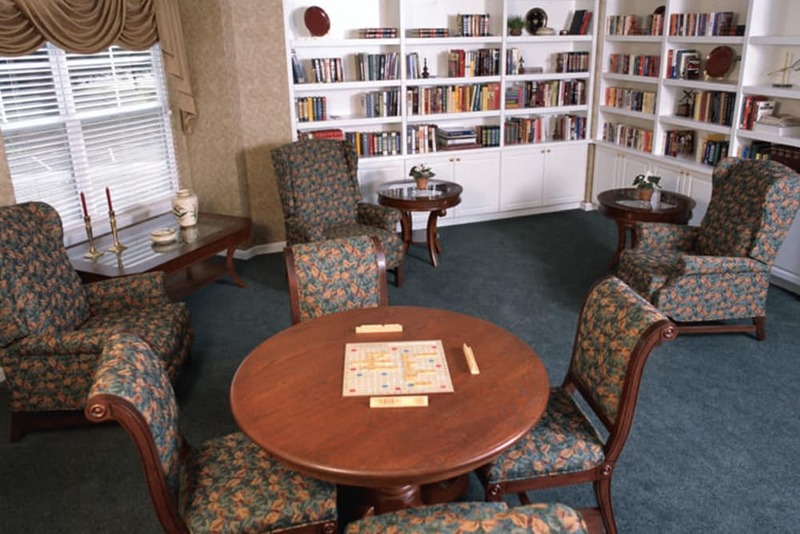 Our Assisted Living community is perfect for those who need help with daily tasks, while our Skilled Nursing, Rehabilitation, and Long-Term Care services are a great benefit to seniors who require more assistance. 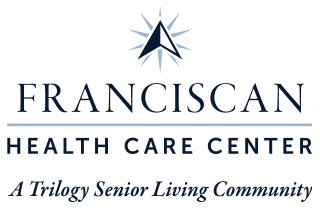 Whether you’re searching for accommodations for yourself or a loved one, Franciscan Health Care Center is a decision you can feel good about. Because every person is different, we go out of our way at Franciscan Health Care Center to establish a care plan that makes sense for your individual needs. If you need assistance after an injury or illness, our Rehabilitation services can help restore mental and physical strength and increase your range of motion. Our Adult Day and Respite services are the perfect solution for caregivers who could use extra support for a day or even a few weeks. 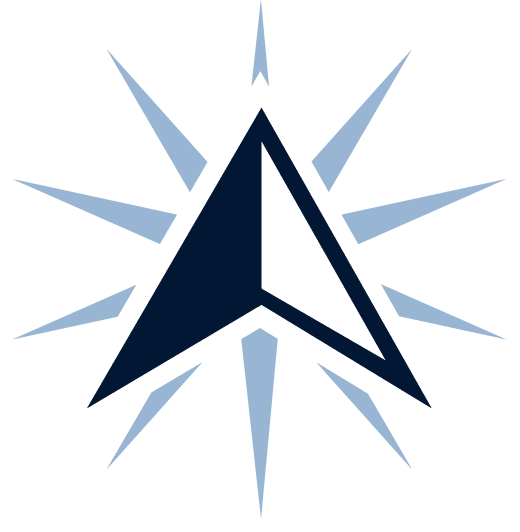 As experts in senior living, our experienced and compassionate team members are dedicated to providing the best possible care for your particular needs. 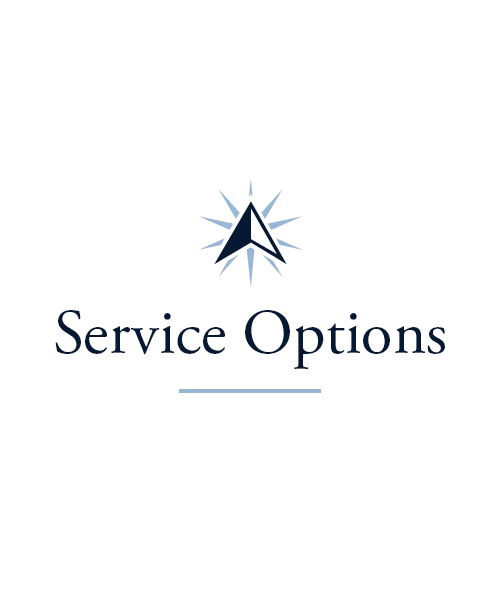 Give us a call today to learn more about our specialized support services and the care options that will work best for you or your loved one. 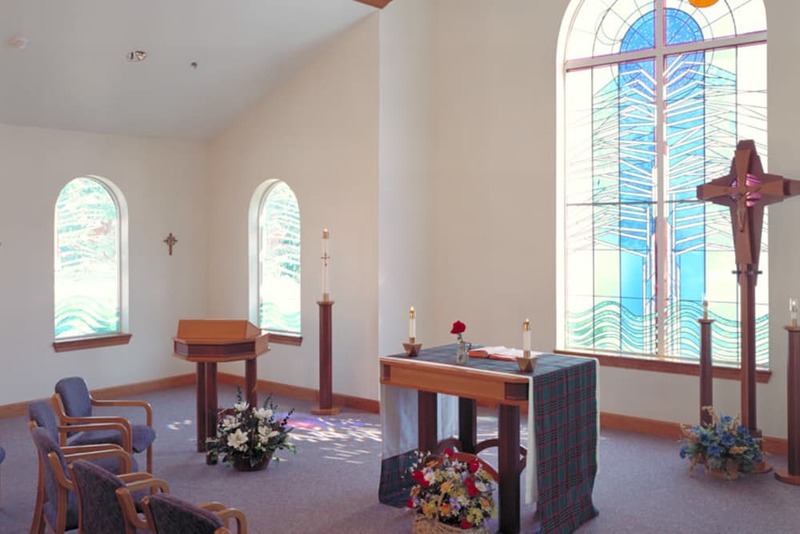 The comfort and support we offer at Franciscan Health Care Center will allow you to spend your free time however your prefer. Variety is the spice of life, and we offer a range of activities and events to elevate your daily routine. Stay active in our Vitality classes, learn about a variety of subjects from psychology to performing arts in our Lifelong Learning courses, practice presence during our Mindful Moments program, or tap your feet to the beat in Music to My Ears. 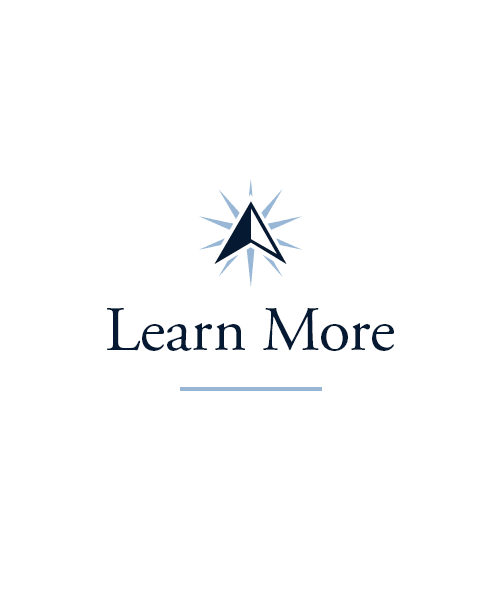 Each of our premium programs is specifically designed to support your mental, physical, or spiritual health. 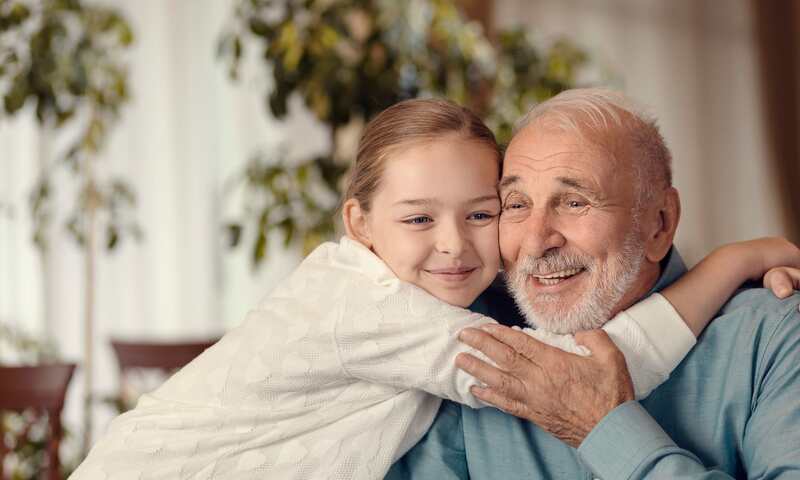 Of course, if there is something you’ve always been looking to try, let our Life Enrichment team know, and we’ll do our best to make it happen. 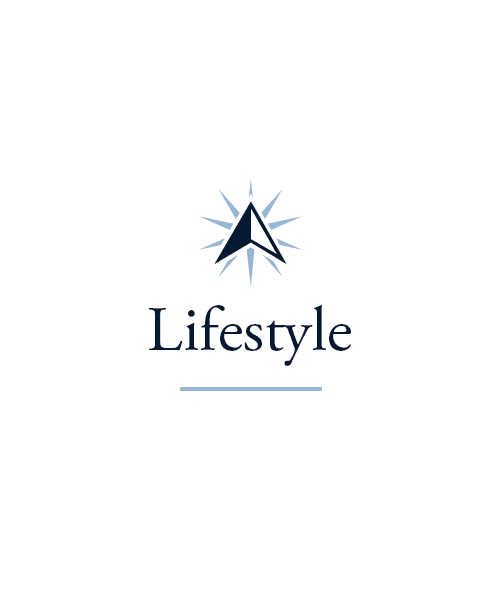 Learn more about each of our Signature Programs on our Lifestyle page. There’s nothing more nourishing to the body and soul than a delicious meal. At Franciscan Health Care Center, we employ a team of accomplished chefs dedicated to creating tasty, nutritious, and filling meals. Our beautifully designed dining room is the perfect spot to savor your favorite dish, whether you’re stopping in for a quick, casual snack or sharing a meal with friends. Enjoy hot coffee and classic breakfast items in the morning, warm home-style soup with sandwiches for lunch, and a perfectly cooked steak alongside your favorite veggies for dinner. Our menu changes often, so your palate stays satisfied. Schedule your tour of Franciscan Health Care Center today, and ask us about our Trilogy Guarantee!